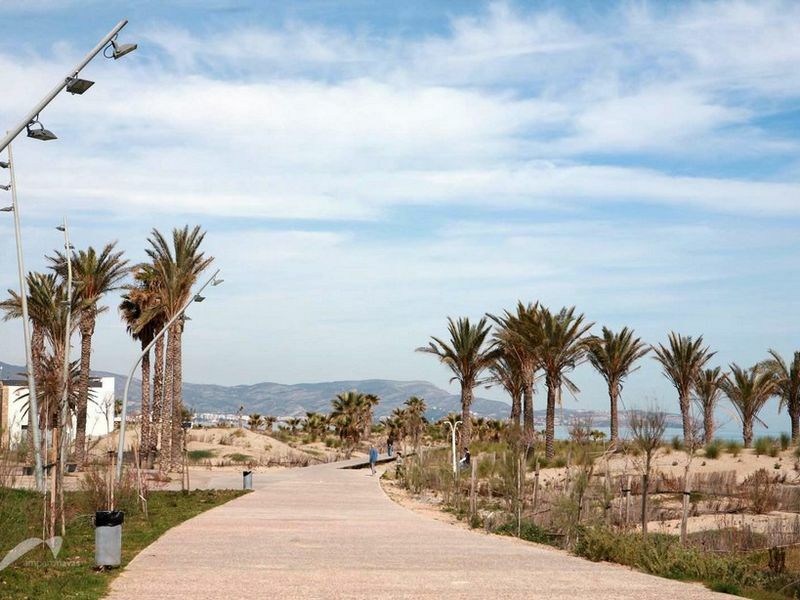 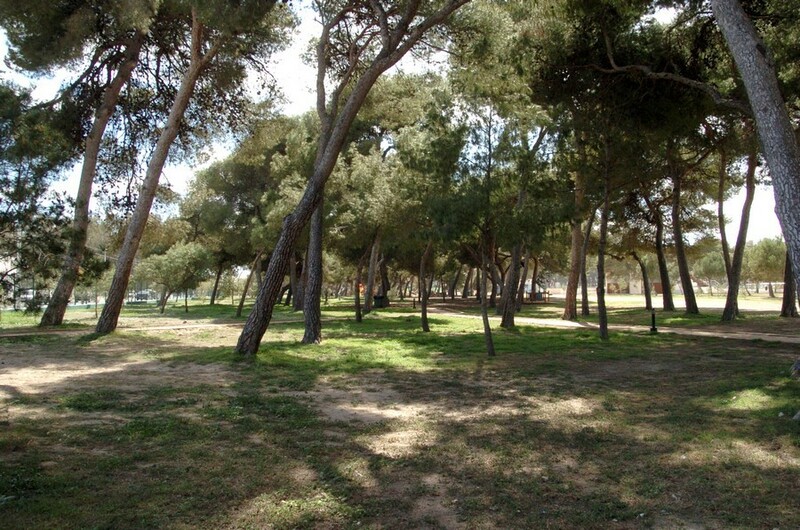 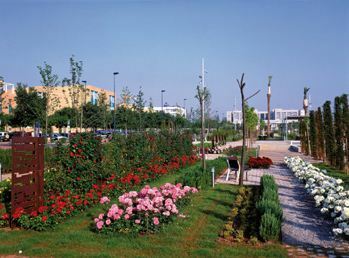 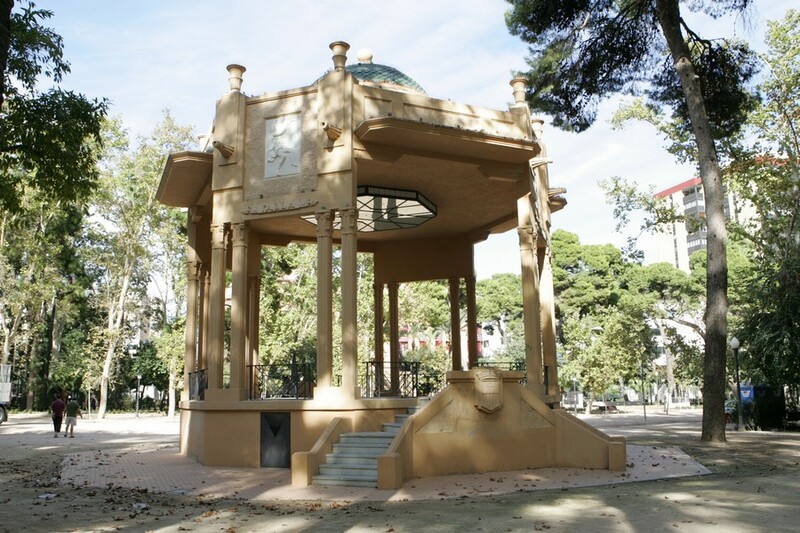 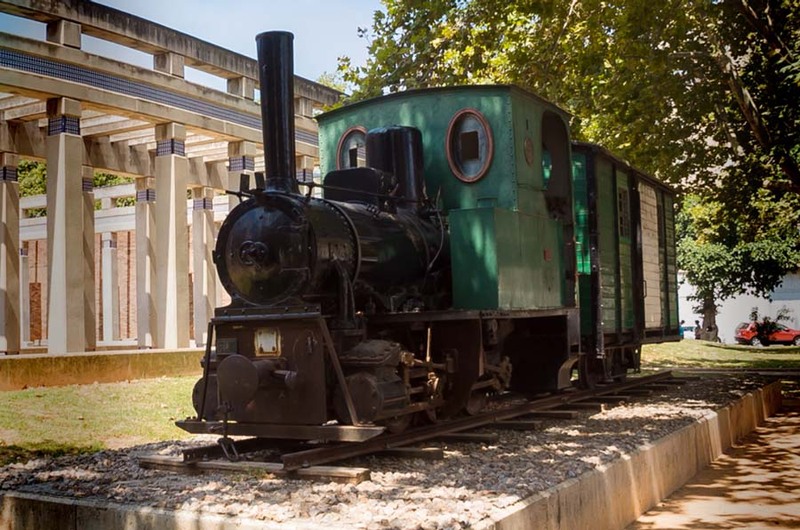 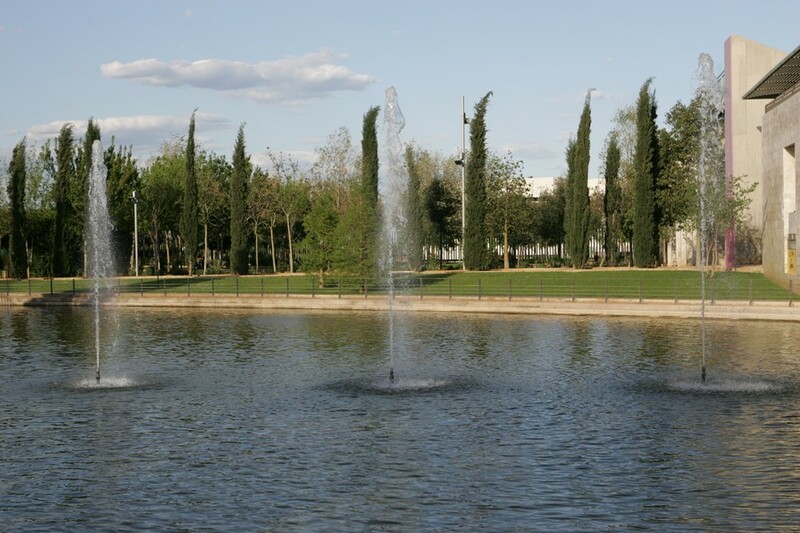 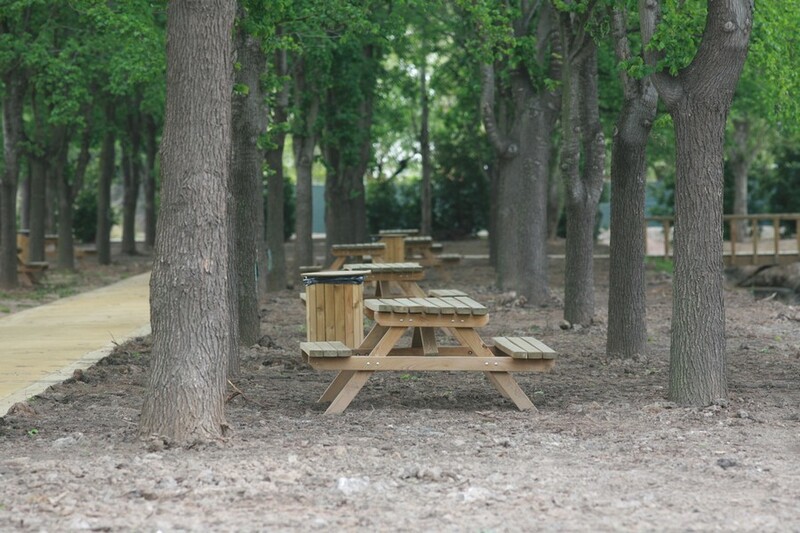 Parks are an important space in Castellón contributing to sustainable development and improvement of the life quality. 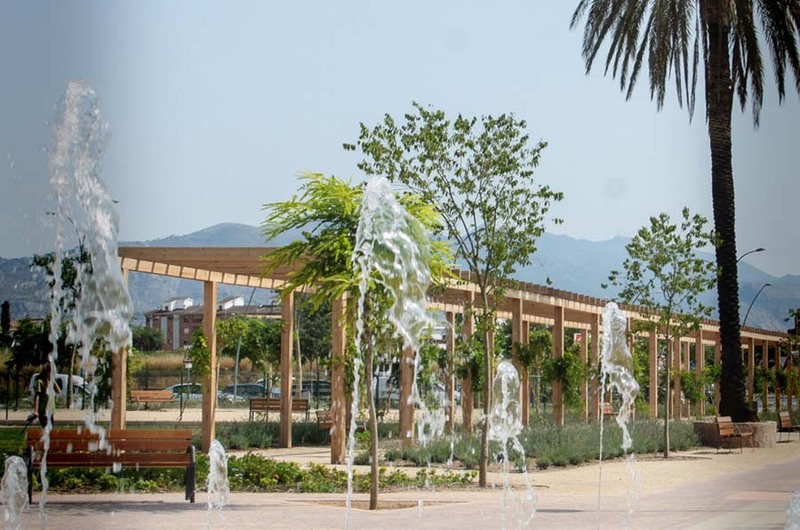 In our city there are numerous parks that occupy an extension of more than 580.116 square meters devoted to leisure and recruitment. 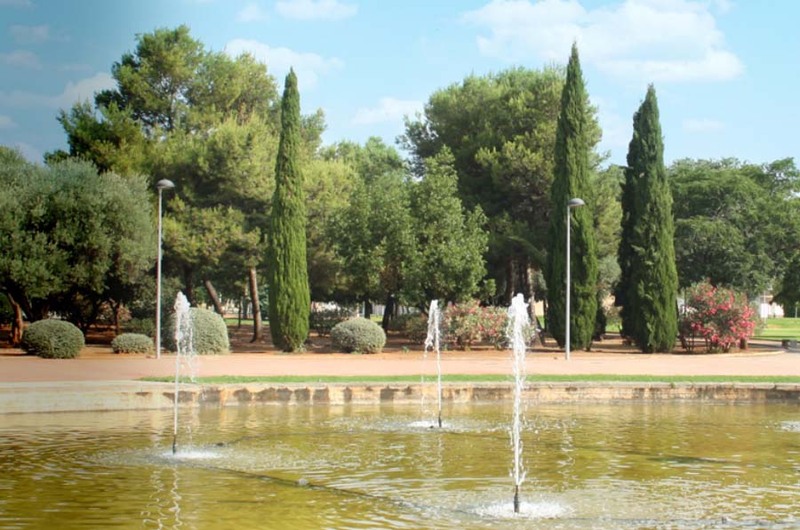 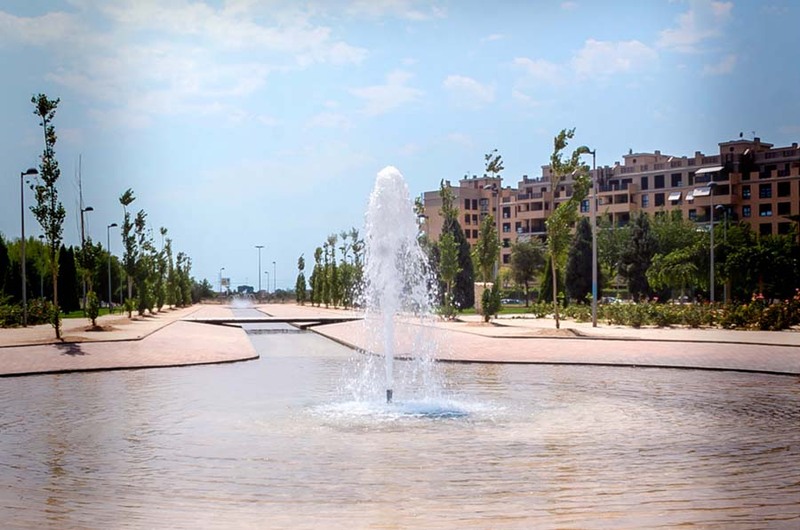 More than 300.775 square meters of gardens beautify Castellón combining nature with fountains, benches, monuments, ponds and recreation areas to enjoy. 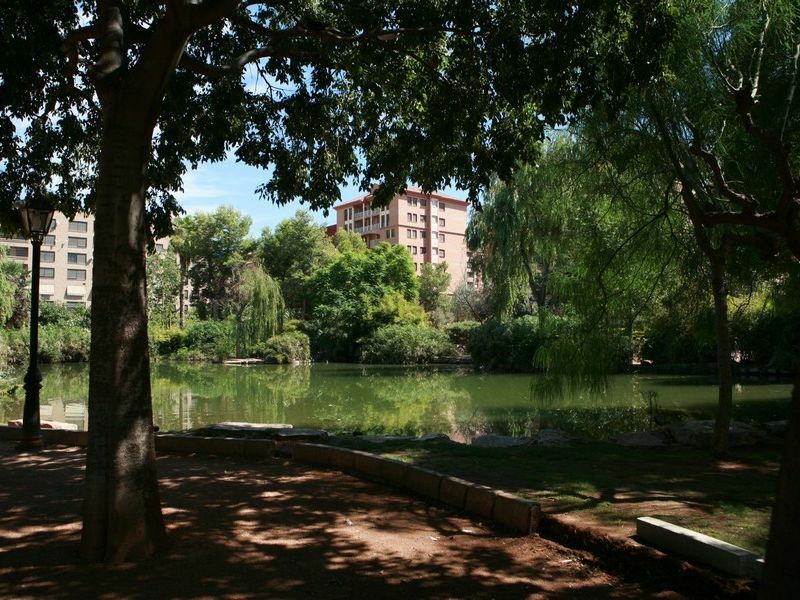 Parks are the green heart of the city with natural areas to enjoy the almost whole year thanks to our sunny weather. 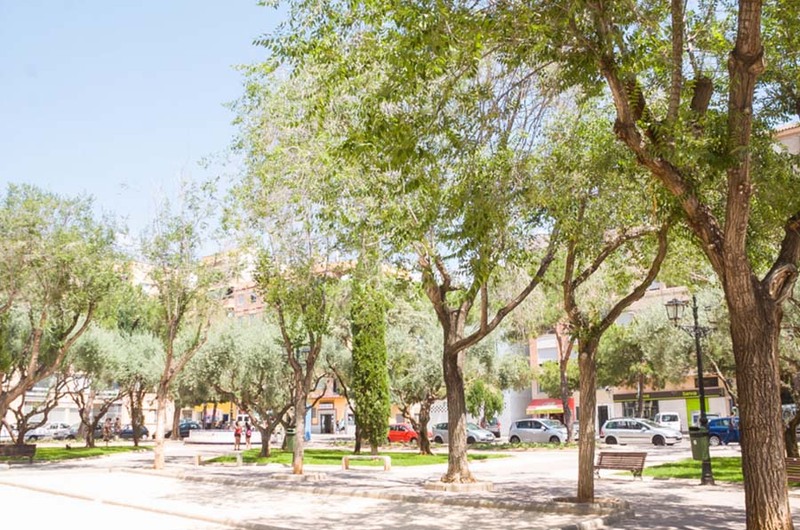 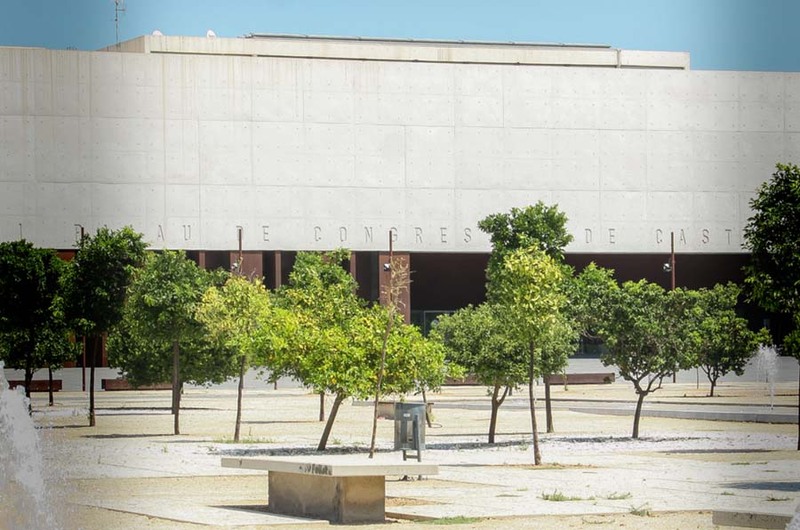 There are more than 10.000 trees, shrubs to be discovered along with 255 different species that are part of the extraordinary botanical catalogue of Castellón.